Now she just needs a super-cool Rollergirl name and she’s ready for next season. Kandi’s post last week about the local fairs got me thinking. I’ve NEVER been to The Ohio State Fair. No state fairs actually – what a sad, sheltered life I’ve been leading? Not to mention, as Amy in OHio, surely I owe it my STATE to celebrate this annual ritual of cows, bunnies, rides and funnel cakes. 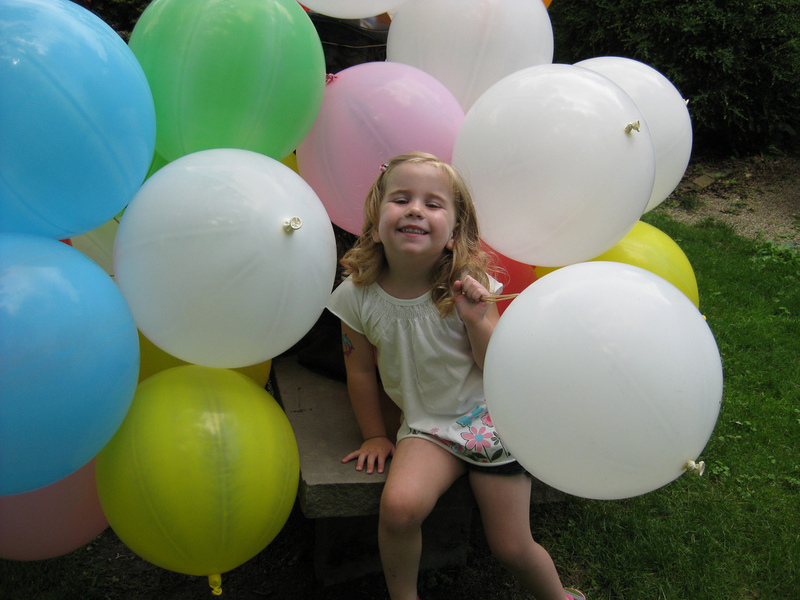 So I was thrilled to get an email from the folks at Ohio Tuition Trust Authority (known in the biz at OTTA) inviting me and the family to come visit the Fair this year and learn more about the CollegeAdvantage 529 Savings Plan – a tax advantaged way for families to save for college. As always with invitations to fun my response: HAVE MINIVAN, WILL TRAVEL. 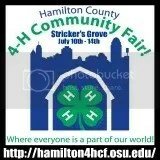 So we head up there on Saturday to see the sites, smell the smells and consume the funnel cakes. In addition to the all the Fair has to offer – and man, there is too much to squeeze into a day but we’re gonna try – OTTA is raffling off $100 scholarship EACH DAY to one lucky fair-goer! And on Saturday (August 7th) they are giving away a $1000 scholarship. What a great way to start your kids’ educational fund if you don’t have one in place already, and a pretty sweet addition to one if you do! To enter, simply stop by the OTTA booth! You can find more information on the College Advantage by visiting their Facebook page as well! So make plans to get up to Columbus at least one day this year – but hurry! The Fair wraps up on Sunday (August 8th)! 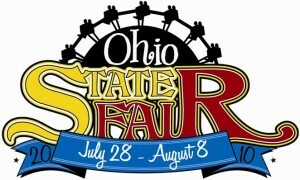 For a complete schedule of everything going on the next few days, visit The Ohio State Fair’s website for a day by day listing. I can almost taste the funnel cake! PS: As a guest of OTTA for the Fair, I was provided with complimentary tickets to my family, as well as reimbursement for our traveling expenses for our drive up from Cincinnati.